Audaview is a valuable management information service exclusively for our Bodyshop customers. It provides monthly snapshots of your business performance using data created from assessments processed through Audaenterprisegold. Audaview provides a detailed level of information in structured reports delivered to you each month by email. These provide a clear view of valuable business data, exclusive to your business, such as KPIs (key performance indicators), performance against industry benchmarks, estimating efficiency and assessment data by business channel. This data can also be saved and used for additional analysis. Audaview complements Audaintel, a full web-based business intelligence service providing daily assessment data updates. Helps you make more informed decisions about what your business needs to improve. Alongside highlighting areas for improvement, Audaview shows the things you are doing well, which you can then utilised in sales and marketing. 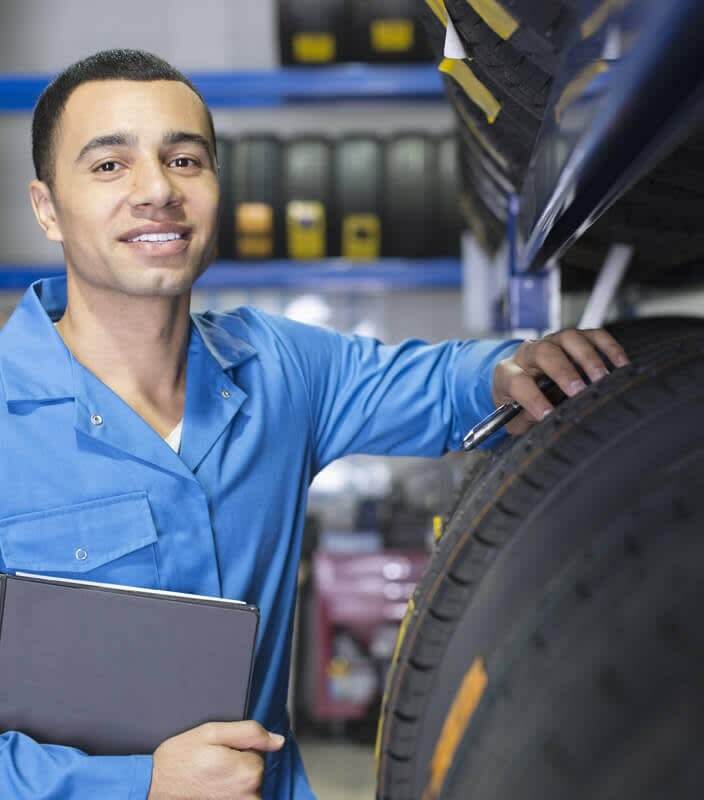 Audaview Bronze – this service provides you with national industry benchmark data, plus a monthly breakdown of your bodyshop assessment data by site. 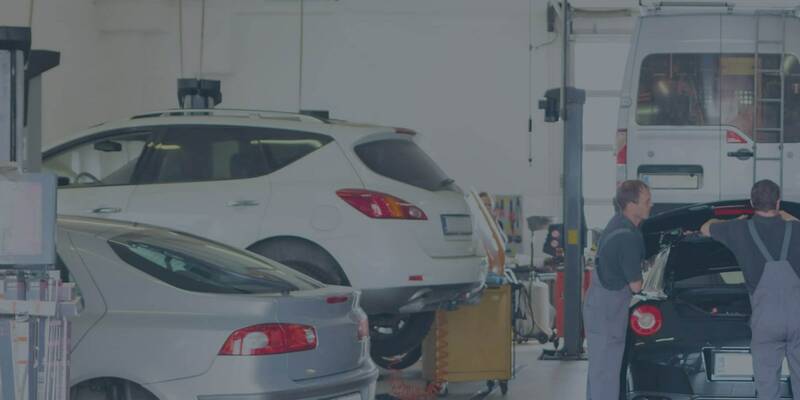 Audaview Silver – this service provides the same as the Bronze package, plus a monthly breakdown of your bodyshop assessment data by work provider and vehicle manufacturer. Packages tailored for your type and size of business, depending on your needs. Saves time in having to pull all this data together yourself.